I made a significant find a couple of weeks ago. In my pursuit to find more about my Mason ancestry, I noticed a gap. My second great grand-uncle, Charles Mason, had 3 sons, John, David, Walter and James. I had extensively searched the older brothers but never pursued James up to that point. 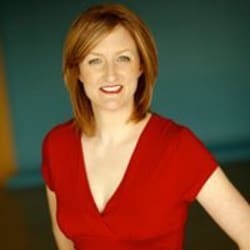 To anyone new to ancestry research, one does not simply uncover an ancestor’s story in a couple of clicks on the computer (although sometimes, one might get lucky and that does end up being the case). It’s like solving a logic puzzle, you go over the clues you have and read, reread and reread them as your brain searches frantically for a lead. It’s the ultimate in detective investigation. When you get that lead, you go to your resources, search and cross-examine your search until you can verify your lead as fact. Then, you add it to your tree. This is at least, how I have tackled my ancestry. When you uncover something, it’s like unearthing treasure. I find it exhilarating. It took me a while to find anything on the James Mason I was looking for until one day, a record showed up on Ancestry.com. It was his Attestation Papers for joining the Canadian Over-Seas Expeditionary Force for the First World War. He enrolled in Brandon, Manitoba, Canada on July 13th 1915. His actual signature shows up on the scanned copy of the document. There is something I can’t describe, that I feel when I look at the actual physical signature of James Allen Mason, the then, 17-year-old youth. It’s a force that almost makes the hairs on my arm stand up knowing that his young hand would have made that signature in the flesh almost 100 years ago. A part of the 45th Canadian Battalion, he set sail across the Atlantic in March 1916 to arrive in Liverpool on March 25. On July 7, 1916, the Battalion was absorbed into the 11th Reserve Battalion which reinforced the 52nd Canadian Battalion serving in France. Sadly, serving with the 52nd Battalion brought James to serve the ultimate sacrifice. It was during the Battle of the Somme that he lost his life. Only 19 years old. I was hopeful that James would have returned to Manitoba to live a new adventure, one that I would continue to trace, but alas, it ended abruptly in the trenches of France. Exploring further, however, I learned that James has left the most honourable legacy. He is buried amongst his fellow soldiers, who also gave their lives for our treasured freedom, at the magnificent Vimy Memorial in Pas-de-Calais, France. I’ve heard about the Vimy Memorial and felt proud to be a part of a nation that provided such support to both World Wars but now, I have so much more to identify with. I have a first cousin, 3 times removed, who gave his life so that his family, his nation and his descendents could live free. Thank you to James and all the others that gave so much. #IRemember! “45th Battalion (Manitoba), CEF”. Wikipedia: The Free Encyclopedia. Last modified July 8, 2014. http://en.wikipedia.org/wiki/45th_Battalion_(Manitoba),_CEF. 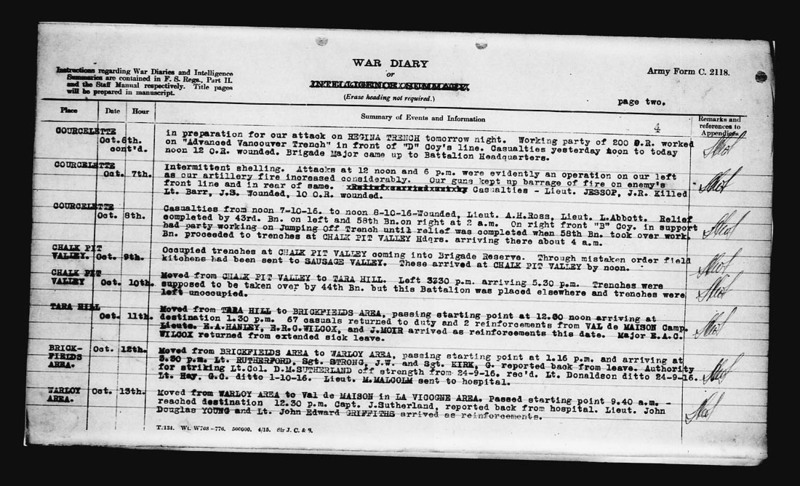 “52nd Battalion War Diary”. Library and Archives Canada. October 6 – 13, 1916. http://data2.collectionscanada.ca/e/e045/e001116631.jpg. “Canadian National Vimy Memorial”. Wikipedia: The Free Encyclopedia. Last modified November 2, 2014. http://en.wikipedia.org/wiki/Canadian_National_Vimy_Memorial. “Historic Sites of Manitoba”. The Manitoba Historical Society. Accessed November 9, 2014. http://www.mhs.mb.ca/docs/sites/oakriverwarmemorial.shtml. “In Memory of Private James Allen Mason”. Veterans Affairs Canada. Accessed November 9, 2014. http://www.veterans.gc.ca/eng/remembrance/memorials/canadian-virtual-war-memorial/detail/1571699. Laughton, Richard. “11th Reserve Battalion”. Canadian Expeditionary Force Study Group: “The Matrix Project”. 2006-2013. http://cefresearch.ca/matrix/Utilities/reserves/11th.htm. “Mason, James Allen”. Commonwealth War Graves Commission. Accessed November 9, 2014. http://www.cwgc.org/find-war-dead/casualty/1571699/MASON,%20JAMES%20ALLEN. “Private James Allen Mason”. Canadian Great War Project. Accessed November 9, 2014. http://www.canadiangreatwarproject.com/searches/soldierDetail.asp?ID=50172 . 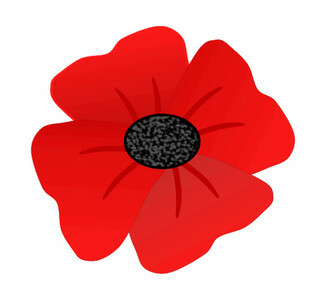 “Red Poppy Clip Art”. flickr. Accessed November 10, 2014. https://www.flickr.com/photos/bycp/5651100233/. 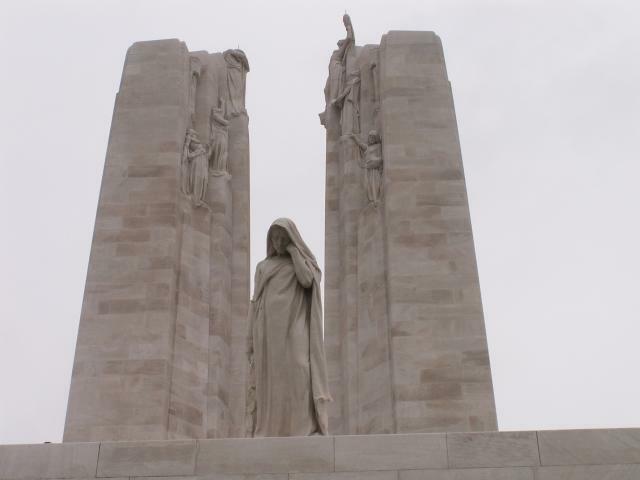 “Vimy Ridge Canadian Memorial nr Vimy France”. National Education Network Gallery. Accessed November 10, 2014. http://gallery.nen.gov.uk/asset91156_23-.html. A special thank you to Christian Cassidy for providing some valuable resources for discovering more about Private James Mason and Cardale, Manitoba where he was born and raised. You can learn more about Manitoba and its history on Christian’s Blog: West End Dumplings. A wonderful tribute post! I grew up in Oak River! MB and knew Dave Mason. I could send family information from local history books, if you are interested? Wow! This is incredible! How did you know Dave? Did he have children? What a find you are. I only found out a couple of years ago that I had a Mason branch in Manitoba. The only information I have is what I have found on Ancestry and the web. I would welcome any information you could find. Thank you for connecting! I am hopeful to get to Oak River someday soon (summer) to see the memorial that bears James Mason’s name. Thank you Jeanne. Glad you stopped by.